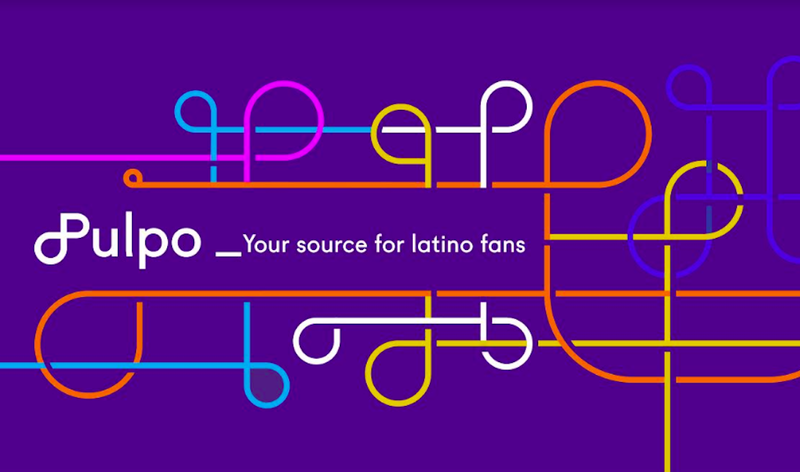 Grupo Nelson launched the Spanish version of "GLO," an interactive Bible tool. Almost immediately, the product sold out, a first for the Thomas Nelson Spanish imprint. A second printing of the boxed product is already underway to secure replenishment. In partnership with Immersion Digital—creators of "GLO"—Grupo Nelson published the only digital all-in-one Scriptural guide for the Spanish market. In addition to being a Bible and an atlas, "GLO" features historical articles and a collection of high-definition photos, virtual tours, videos and documentaries for readers who want to plunge deeper into God's Word. In 2010, Zondervan released the English version of "GLO" which later received the Bible of the Year award by the Evangelical Christian Publishers Association (ECPA). This was the first interactive digital Bible to ever win in this category. "I am very pleased that we were able to partner with Immersion Digital to bring 'GLO' to a whole new audience of Bible engagers," said vice president and publisher of Grupo Nelson , Larry Downs . "We believe that we now have a platform to reach multiple generations with the truth of God's Word as we bring it to life with the different types of interactive medias." The "GLO" Bible contains more than 7,500 encyclopedia articles, 2,300 high-resolution photos, approximately 500 virtual tours visiting ancient Biblical sites, 140 maps that guide you through the Holy Land and much more. "GLO" also offers five Biblical translations for the reader to choose from. With a single click, texts, photos or videos can be posted and shared via social media. The original launch for Spanish "GLO" is for Personal Computers using a Windows based system. In the following months, "GLO" will be available for Mac and iOS devices.